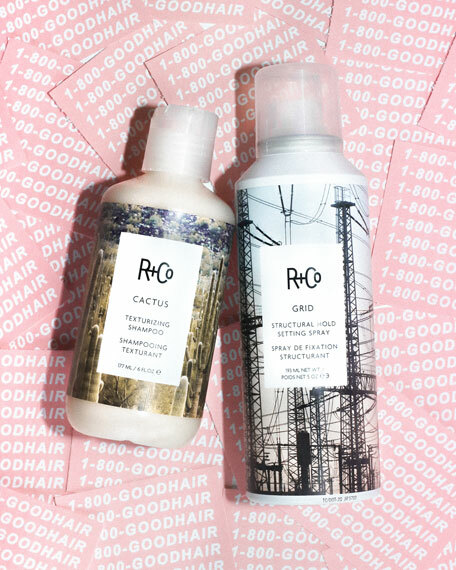 R+Co CACTUS Texturizing Shampoo, 6 oz. 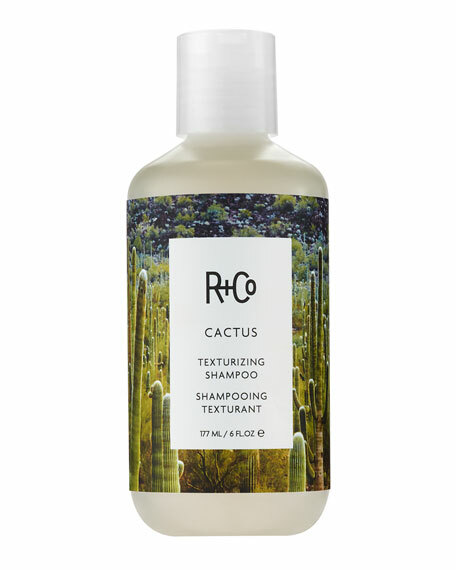 R+CoCACTUS Texturizing Shampoo, 6 oz. 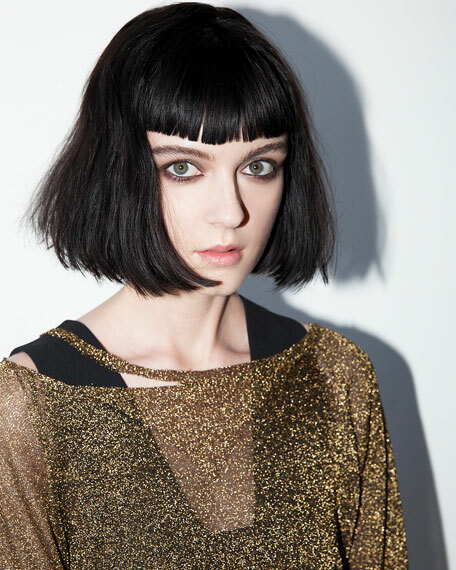 Texture is a beautiful thing  in nature and in hair  but sometimes it can take a journey to find it. CACTUS makes it easy. A blend of texture-building particles brings out hair's natural wave and personality while providing grit and grip for an instantly more manageable, easy-to-style mane. 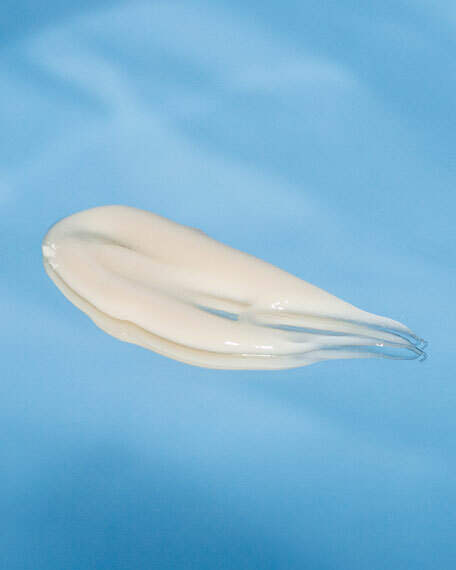 Key Features & Benefits: An intensive stimulating scalp treatment. Helps to stimulate the scalp and improve hair texture and manageability.